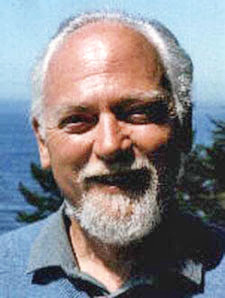 RAWIllumination.net: Robert Anton Wilson in "High Times"
In the wake of Tuesday's victories for pot legalization in Oregon, Alaska and the District of Columbia, Chad Nelson sent me a link to an old "High Times" interview with Robert Anton Wilson. I'm glad to pass it on to everyone, but it raises another matter. 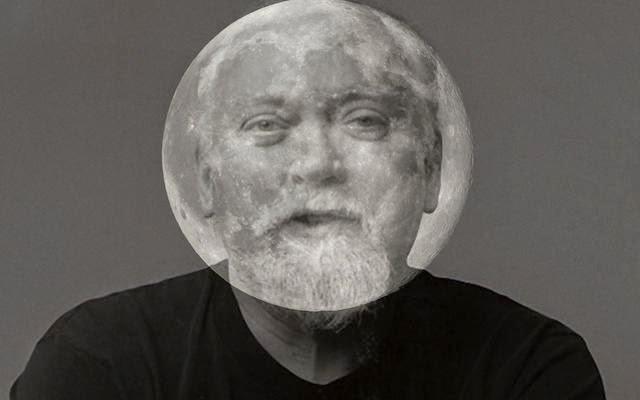 The Robert Anton Wilson Fans website, which was the premier archive for RAW interviews and other material, remains down. (Currently the URL is being used as some kind of Japanese cosmetics site.) I continue to hope that Joseph Matheny will bring it back up, but is it time to talk about building another comprehensive "RAW material" site? I don't have time to take that on myself right now, but I'm tossing the idea out there. A lotta rumblings that RI could be the next state to fully legalize. Interestingly enough, the talk of the town is that it'll be done legislatively. There is widespread support here in the state. I have this issue of The High Times magazine and I have scanned it. 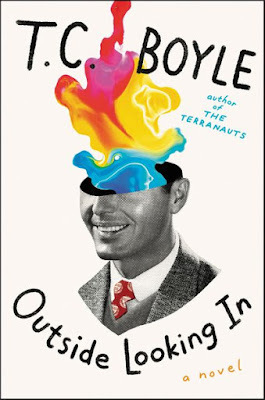 Its a great article and the visuals that go with it make it so much more. I would love to have a good RAW archive site, I might even redo my old fan site.